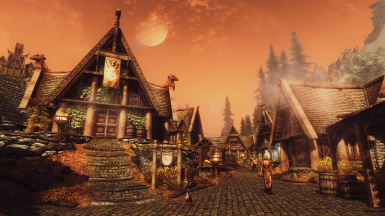 This Modification adds 79 new celtic, fantasy and viking music tracks to Skyrim. A Brand new atmosphere in the world of Skyrim. Also available on Steam now! For those who only want the Celtic Music playing without the vanilla tracks I recommend this mod: Kill The Orchestra. Kill The Orchestra completely removes the vanilla music or specific tracks which you don't want ingame. 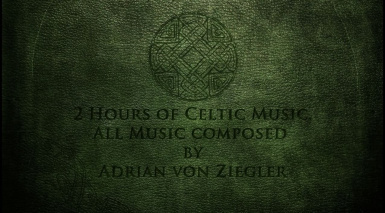 Thanks to brsingr11 for testing this mod along with Celtic Music. That's it. The next two pages are Dawnguard and Dragonborn. 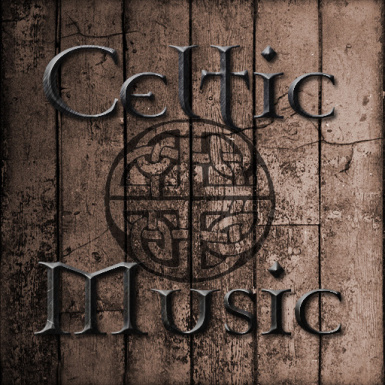 Celtic music does not support the DLC's for now, so leave them unchecked. Thank you very much GamerPoets for making a review of my mod! 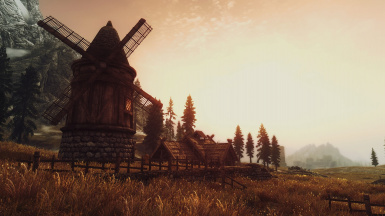 The mod is compatible with other mods which edit the sounds. 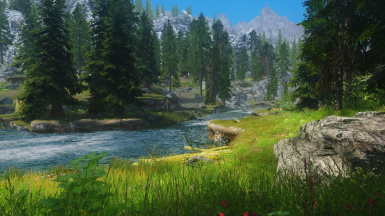 For Example Sounds Of Skyrim - The Wilds. Fully compatible with Kill The Orchestra (Recommended if you don't want vanilla music playing). If you have version 1.1 or 2.0 installed, just delete the old one and install the new version. Version 2.1 is completely standalone!